Celebrated film critic Pauline Kael said that “a good movie can make you feel alive again, in contact, not just lost in another city. Good movies make you care, make you believe in possibilities again.” But how does one discern a “good” movie from a “bad” one? Isn’t that a subjective matter of taste and preference? The members of this Institute group would most likely disagree. They enjoy the experience of current films selected monthly by resident critic Scott Churchill and then come together to discuss them. 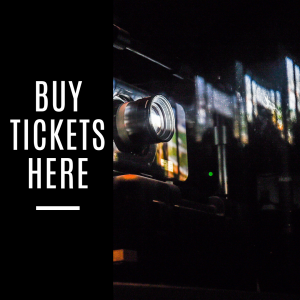 Along with guest critics such as The Dallas Morning News’ Chris Vognar, members are tutored in the fine points of film-making– the intricacies of the proverbial “Lights! Action! Camera!”–in order to become enlightened dwellers in the dark caves of cinema. Waiting list only for May 20. Please call 214-871-2440 for additional information. 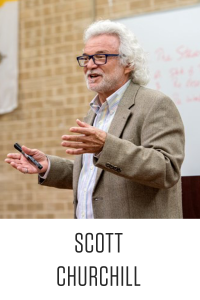 DR. SCOTT CHURCHILL is an Institute Fellow, Professor of Psychology at the University of Dallas, and a Fellow of the American Psychological Association. He also teaches film at UD.